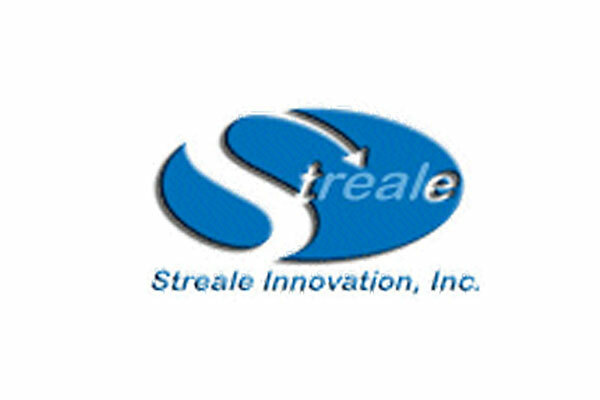 Streale Enterprise Six Sigma is a web-based, Six Sigma workflow and project management tool which can be implemented on a global, enterprise-wide scale to improve quality and productivity of your company’s products and services. As more companies initiate eCorporation initiatives to further automate internal processes, SESS leverages the power of the @enterprise core engine to exceed your company’s desired quality and financial results. Specifically designed to support the Financial Services and Life Sciences industries, SESS also supports all other industries as well. With this easy-to-use Six Sigma project management tool, you can instantly track all of your project initiatives from anywhere in the world and monitor savings and status.